If you happened to entirely tune out of all the royal wedding hoopla in recent weeks, you’re not alone. Long story short, Prince Harry married Meghan Markle – the American actress famous for her role in the television show Suits. Celebrities attended. Plenty of pomp and circumstance. Yadda, yadda. A lesser-known fact surrounding royal weddings, though, is that apparently in addition to the numerous gifts they undoubtedly receive, the happy couple selects a handful of charitable organizations in the UK and encourages would-be gift givers to consider making a donation in their name instead of sending an actual gift. 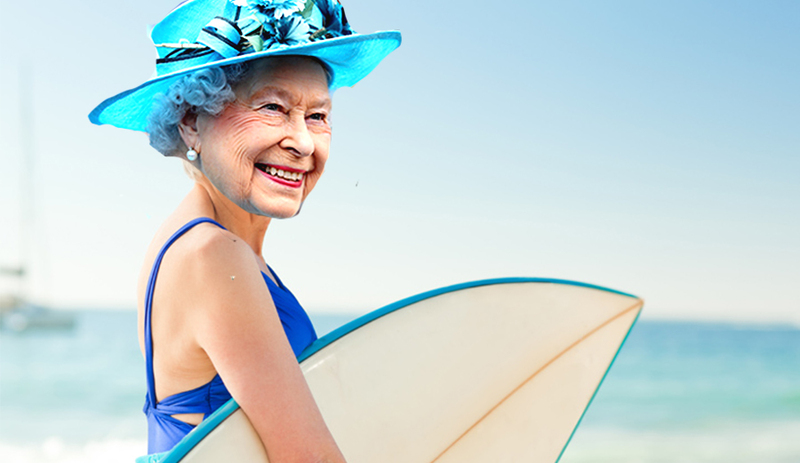 While Prince Harry and William have been known to bodyboard from time to time, the news came as a shock to the team at SAS. SAS was founded in 1990 with a simple mission: put an end to the chronic sewage pollution that was getting surfers and beachgoers sick. Since, SAS’ objective has evolved – namely, with the global plastic epidemic plaguing our oceans. “Not just surfers – not just sewage,” reads the website. And while SAS continues to raise awareness globally about key environmental issues impacting the health of the oceans, the organization’s staff of just 19 stands to benefit immensely from the sudden surge in publicity.